The Made Divine Studio collection are couples who want personalized stationery in a little-to-no-effort shopping experience. 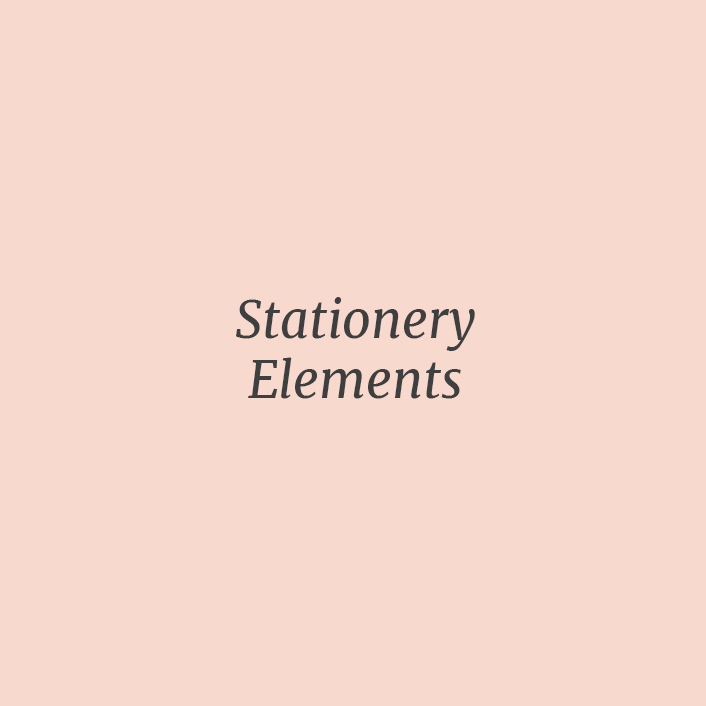 The designs from this collection features a limited selection of pre-designed stationery suites that are customizable in wording, paper, and printing finishes. The Made Divine Custom Design services are couples who want unique, completely personalized stationery with a hands-on, collaborative design experience. During this process, we will explore creative ideas and designs that represents your taste and personality to delight your guests. © 2019 MADE DIVINE LLC. ALL RIGHTS RESERVED.